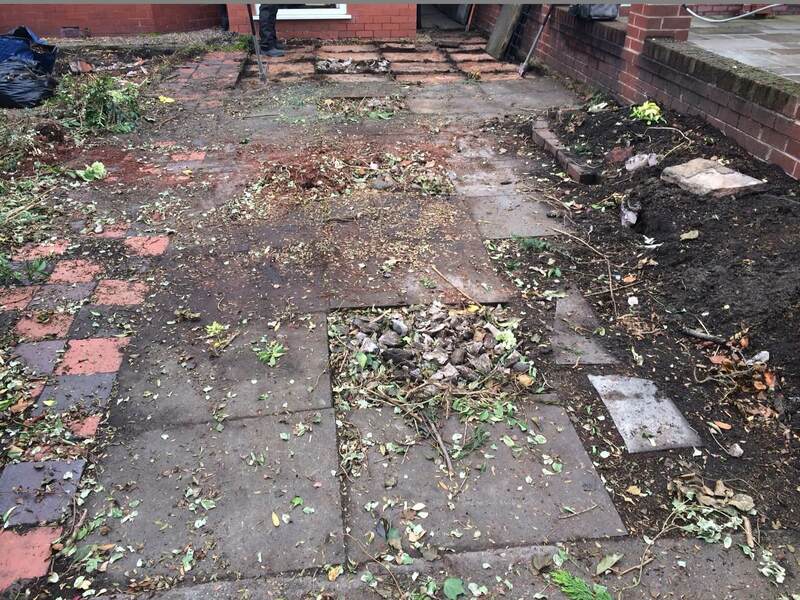 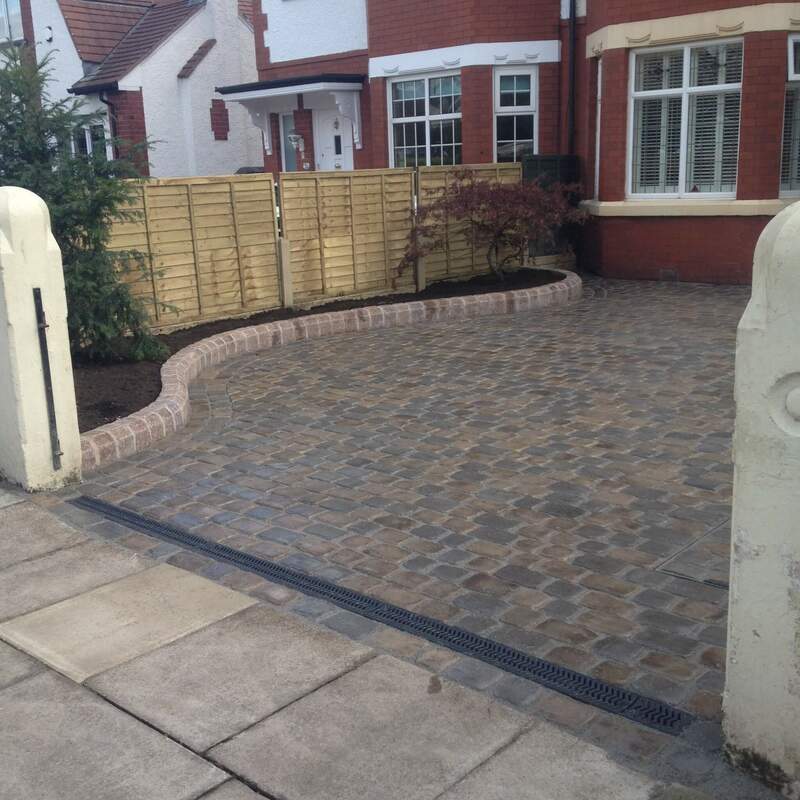 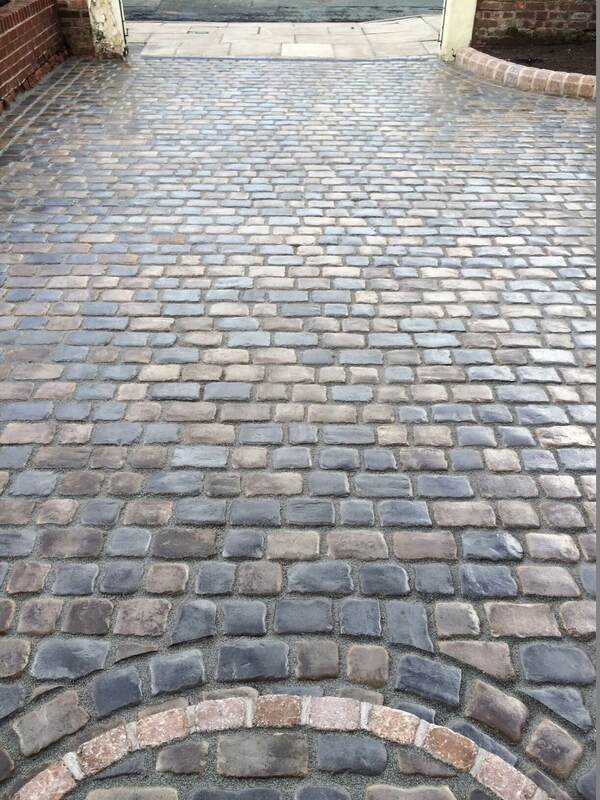 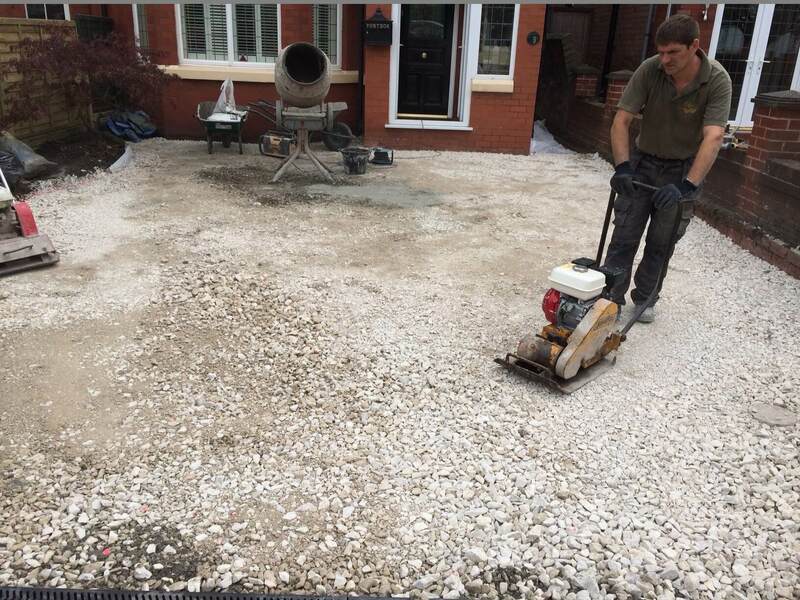 This driveway project was carried out in the Churchtown area of Southport, Merseyside. 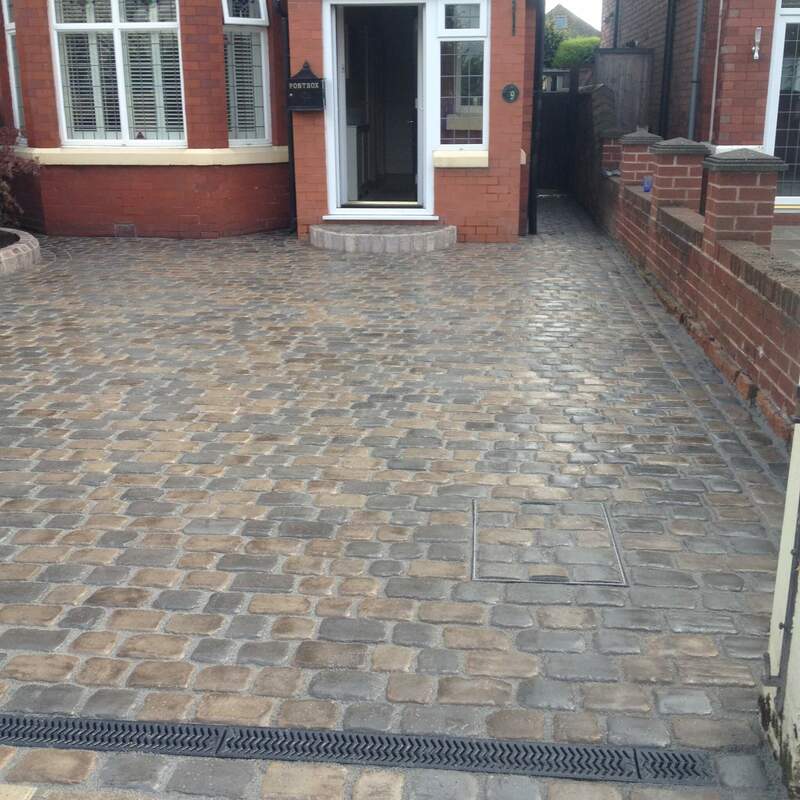 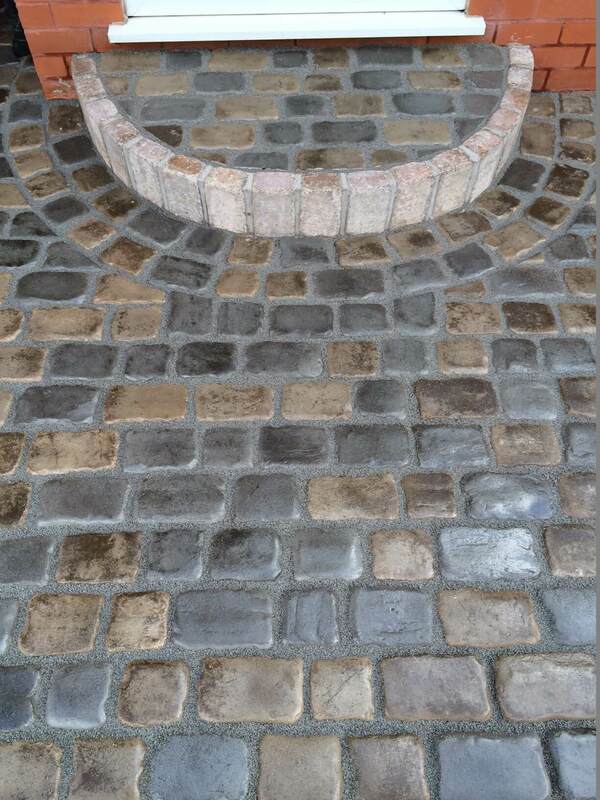 Marshalls Drivesys Original Cobble Block Paving in Iron Grey mix with Canvas was used in this project. 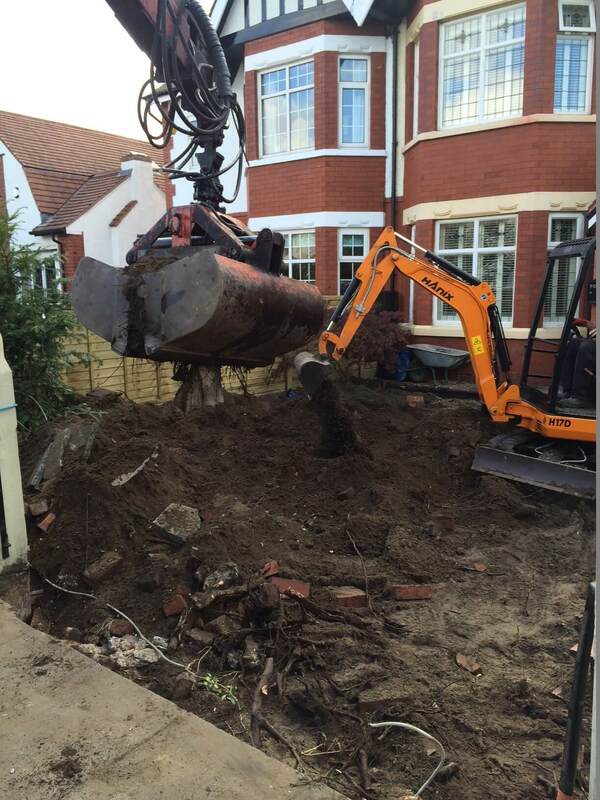 First of all, we were excavating the ground to the required depth and removing all of the waste from the site. 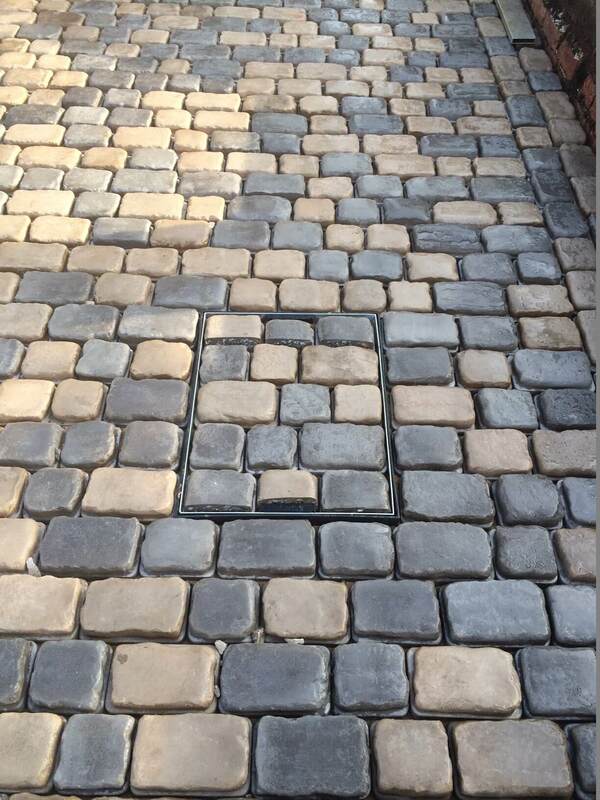 Then we were installing a geo-textile membrane to prevent any weed growth through the foundations and then we will be installing sufficient foundations ready for the Cobbletech. 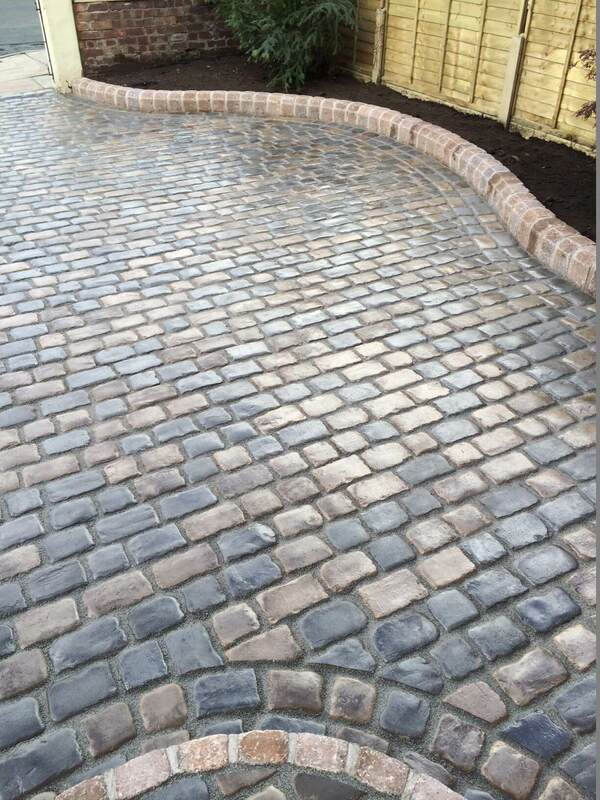 After we were installing Marshalls Drivesys Original Cobble paving system for the driveway along with a linear drainage system and Drivesett kerbs to create a raised edge.